The Allan Cup is the trophy awarded annually to the national senior amateur men's ice hockey champions of Canada. It was donated by Sir Montagu Allan of Ravenscrag, Montreal, and has been competed for since 1909. 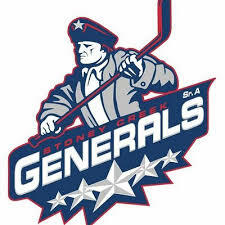 The current champions are the Stoney Creek Generals, who captured the 2018 Allan Cup in Rosetown, Saskatchewan. 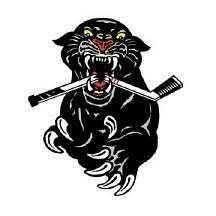 THe Tournament website is at www.allancup.ca. 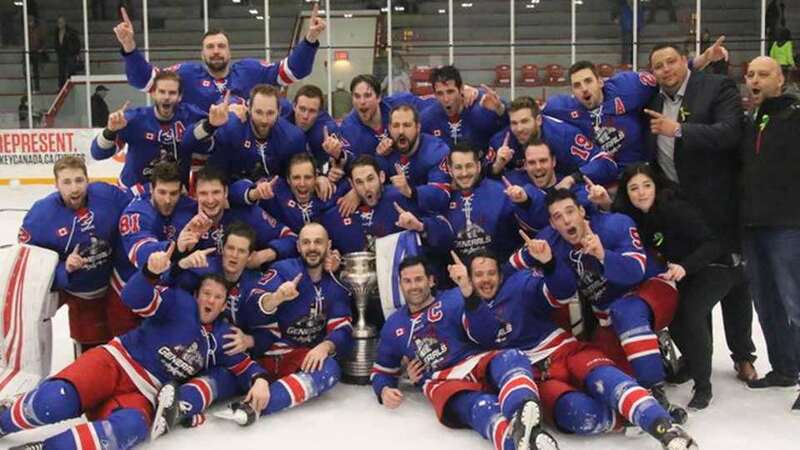 The 2019 Allan Cup is hosted by the Lacombe Generals. You can enjoy live and archive action of the entire tournament on PCs, iPhones, iPads, and Android phones and tablets. Games can be displayed on large screen connects TVs using Google Chromecast or Apple AirPlay. 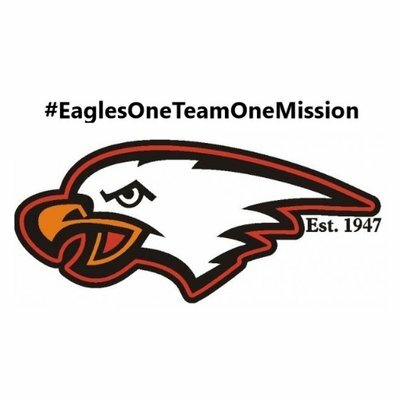 If you're looking for more exciting HNlive.ca hockey action, check out our coverage of the Alberta Junior B Provincial Championships held April 4 - 7, 2019.